Brummie fans of sticky dance floors, terrible regret and waking up next to the remnants of a certain legendary takeaway can now wear their badges of honour with pride… quite literally. Courtesy of another legendary institution, I Choose Birmingham, a trio of enamel pin badges are now on sale, available with the retro Snobs Nightclub and Mr Egg logos on. 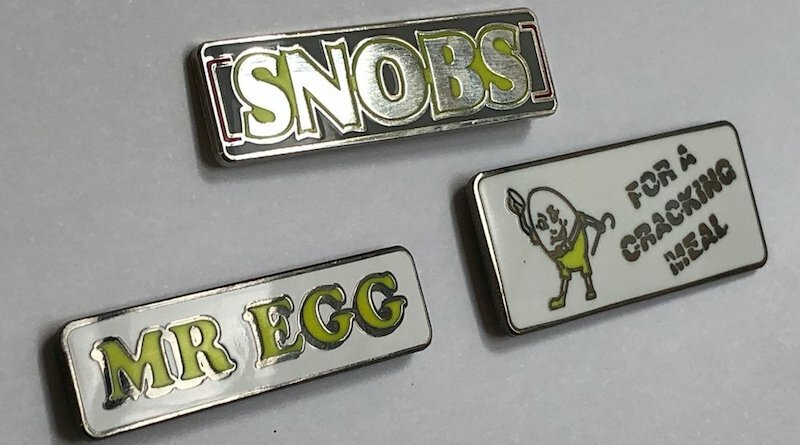 Manufactured with special permission from both Snobs and Mr Egg, the badges are available on a limited run priced at £6.00 each or £15.00 for the three. 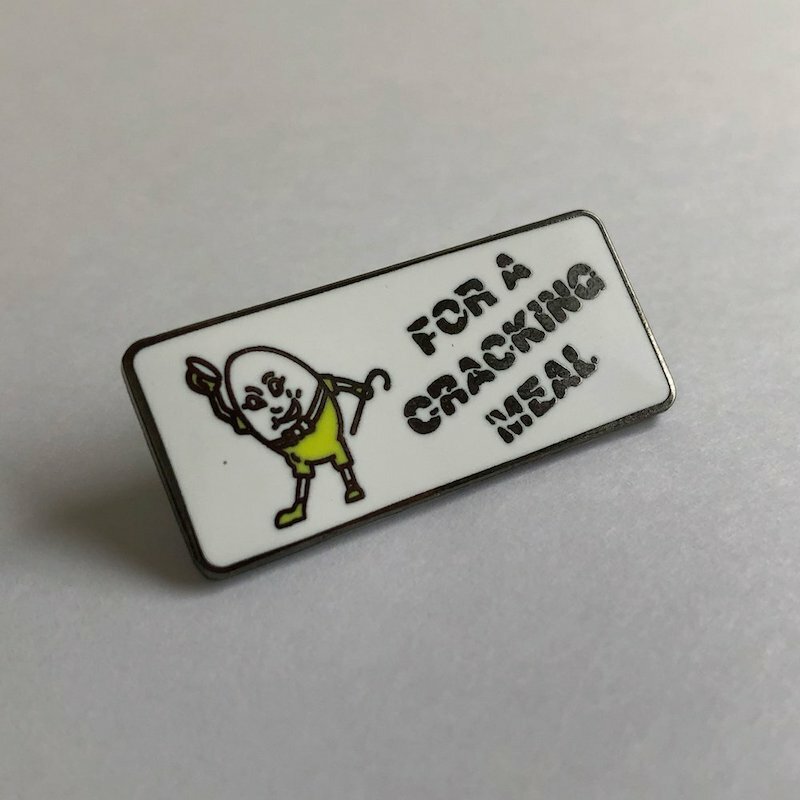 One of the three badges features the original Mr Egg logo, while another showcases its original, punny slogan: “for a cracking meal”. Snobs’ pin badge comes almost four years to the day since Birmingham’s most iconic nightclub moved from its original Priory Queensway location to the new venue on Smallbrook Queensway.